2019 Husqvarna HU800AWDH Walk Behind Mower (961 45 00-21) for sale in Manassas, VA. Beltsville Construction Supply Inc. Tackle your lawn care with a superior mower. 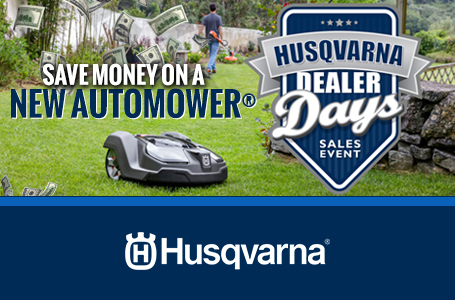 The Husqvarna HU800AWDH has an all-wheel-drive system that guarantees balance and power in hilly terrain and the toughest mowing conditions. 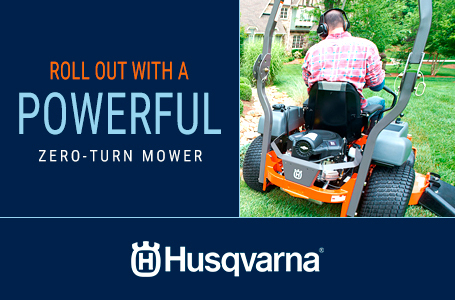 This durable mower features a 22" heavy-duty steel deck and a powerful 190cc Honda engine. Variable drive speed allows you to adjust your pace based on the conditions of the yard. Premium wheels with rugged tread - including high rear wheels - provide excellent traction without tearing up the turf. 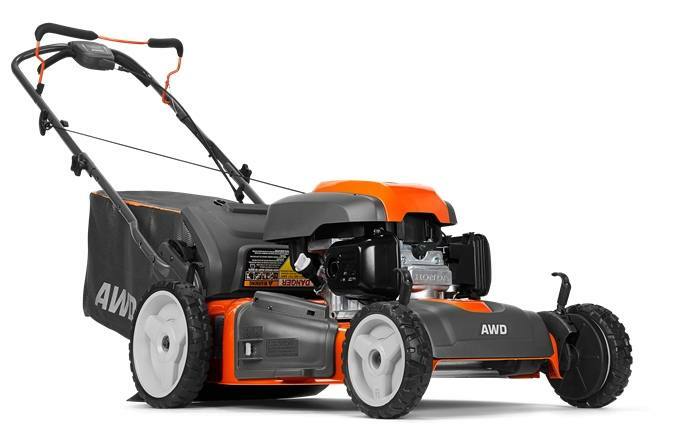 The mower comes equipped with a quick pin, four-point adjustment for level cutting and a water hose connector for easy deck cleaning. You'll love getting the job done with this workhorse.